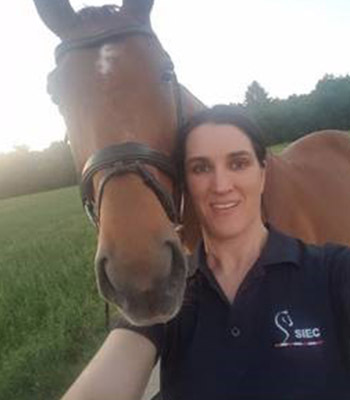 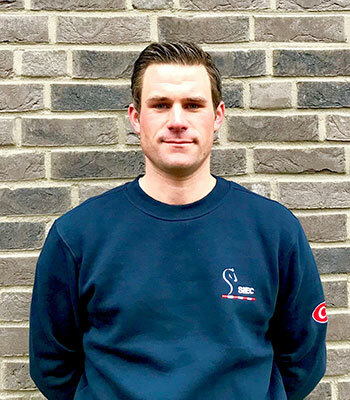 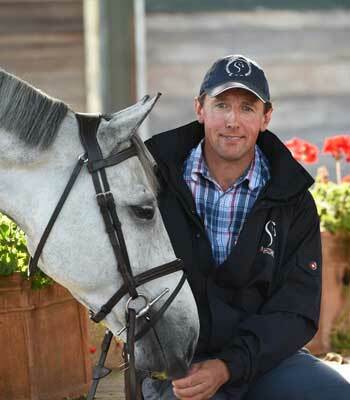 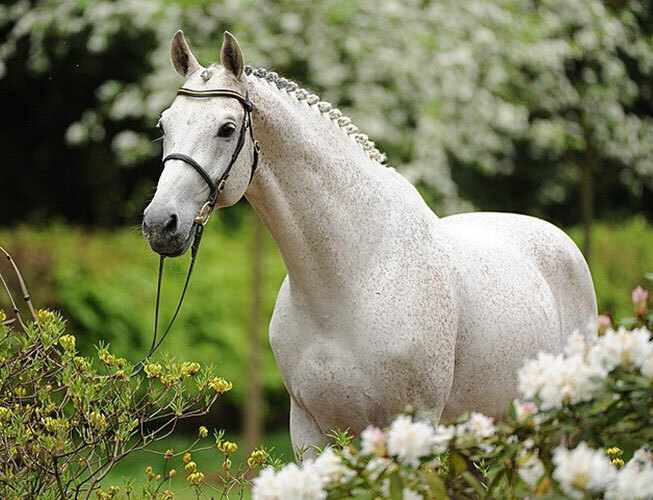 SIEC is an internationally renowned stable focused on high quality showjumping sport and supplies a service to everybody who wants to achieve great results in showjumping. 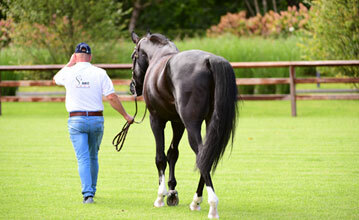 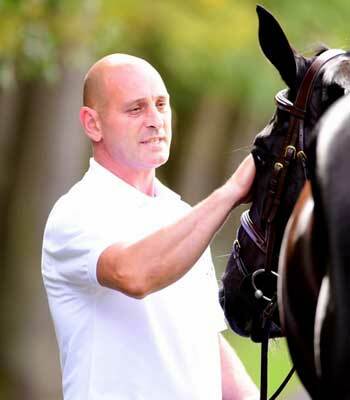 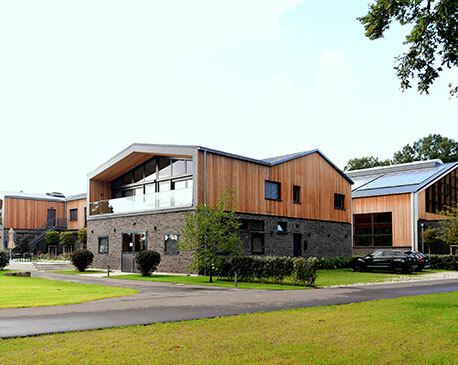 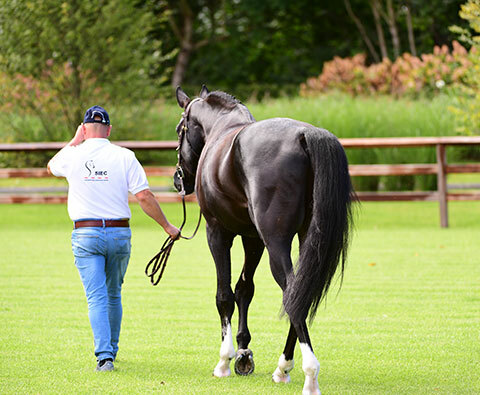 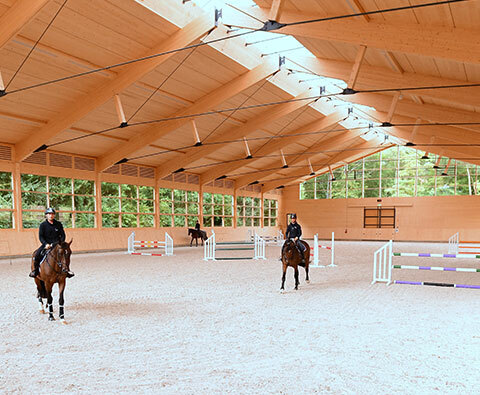 The facility allows horses to be successfully and safely prepared under horse-friendly conditions. 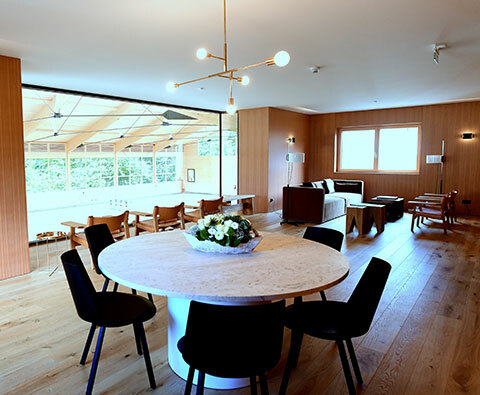 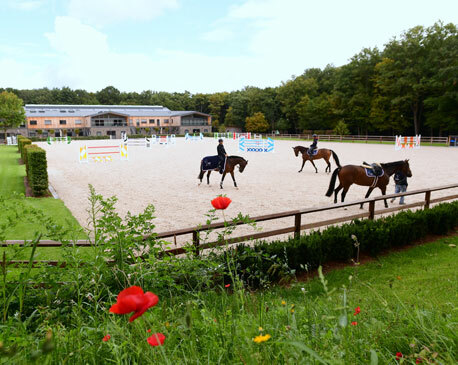 It is situated in a beautiful surrounding right next to the forest and offers you and your horses permanent boarding with optimal conditions for training. 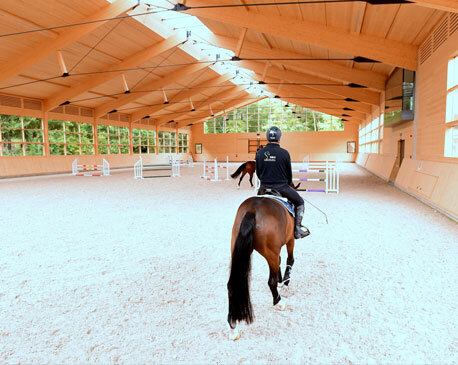 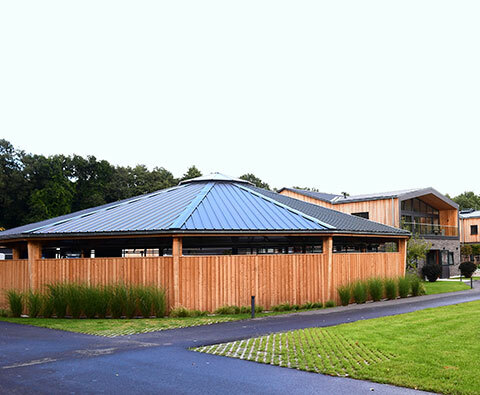 The facility has the following technical features that make it one of the most outstanding equestrian centers in the world. 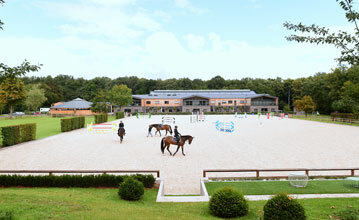 28 indoor boxes with tack rooms. 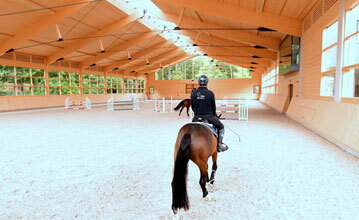 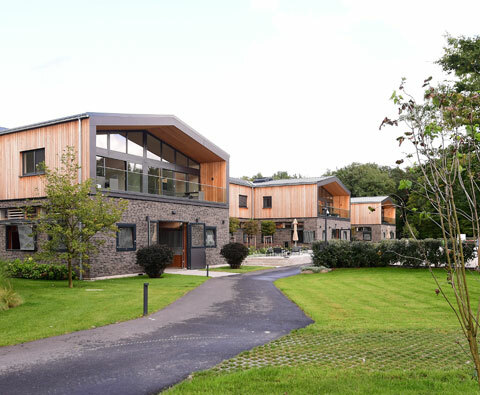 The stables have outside windows and allow social contact between the horses. 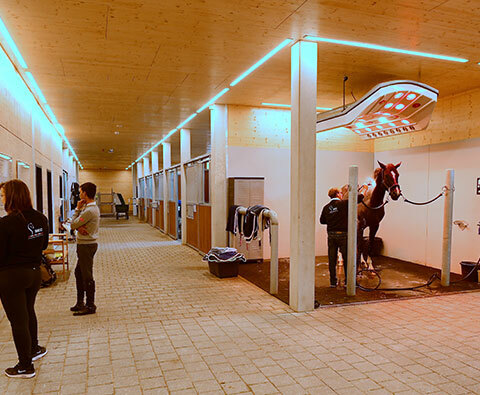 There are also washing boxes and solariums to fulfill the horses needs. 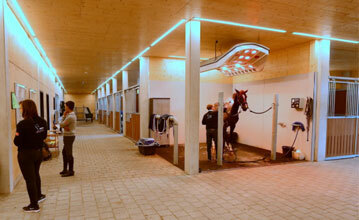 Water treadmill, Spa.